Rockstar has announced the first pack of add-on content for GTA Online and GTA V. The $500,000 stimulus was delayed recently but Rockstar had to keep its game healthy and so, the first add-on package will be soon available for download. Rockstar is also planning to release the GTA Online Content Creator soon. Both the DLC and content creators will be free of cost. To keep the fun live in GTA Online, Rockstar needed an urgent way by which it could provide more to the players. With the delay of $500,000 stimulus, Rockstar announced the first downloadable content for GTA Online, named as Beach Bum Pack. The DLC would be free to download. Rockstar wrote about all the new stuff that is going to arrive in GTA Online on their Newswire. Beach Bum Pack download would provide new beach-themed vehicles and weapons that would be available for use in both GTA Online and GTA V’s story mode. The DLC would also include new hairstyles and tattoos for the characters of GTA Online, new Jobs that would include Gang Attacks, Survivals, Last Team Standings, Parachutes, Deathmatches and Races. As the name of DLC indicates, all this would take place on the beaches and coastal areas of Los Santos and Blaine County in GTA Online. Still all this stuff does not bring robberies and heists with it. Both these features are among those that made GTA V one of the best games ever. 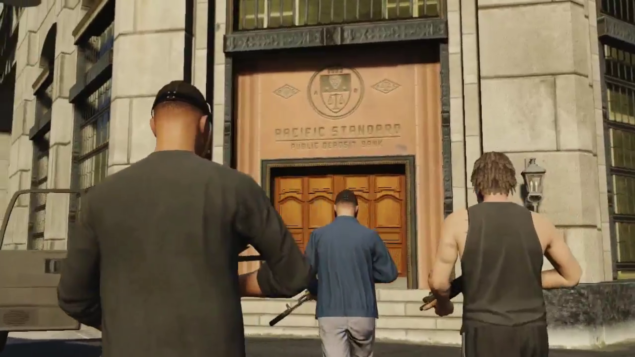 GTA Online players would love to see some huge hands-up action other than the common free roam robberies that allow the players to rob small convenience stores. 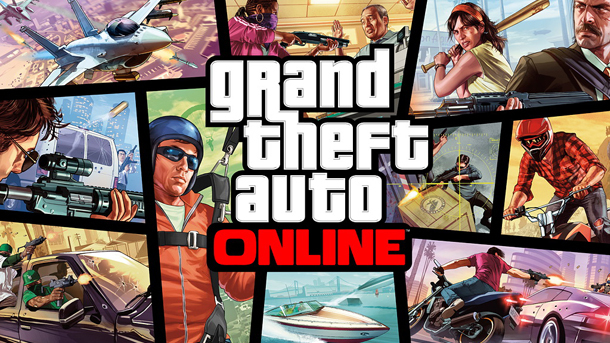 Big robberies and heists like those that are present in the single player are nowhere to be seen in GTA Online. Rockstar has also discussed the GTA Online Content Creator that would be available in this fall. The content creator will allow the players to craft their own custom races and deathmatches and rate those that are built by other players. “We are also working to bring you the debut of the first part of the GTA Online Content Creator this fall – giving players the ability to craft, publish, rate and play custom-made Deathmatch and Race Jobs.” Rockstar wrote on the newswire. And now for the final announcement, Rockstar said that the first GTA Online Social Club Event Weekends would start in November. Players will be awarded with special rewards and bonuses for participating. This is all for now. Rockstar has already earned massive success with the GTA V but they are also working to make GTA Online of the best multiplayer games ever but Rockstar is missing out most prominent features Of GTA V in GTA Online, the missions and features that made GTA V the most selling game.